I will transform your text or logo into an awesome 3D MockUp Design. - just send me your logo (only one). It could be in almost any format, but it's recommended to be a PNG file with transparent background. If it's not possible, then just send me a JPEG file with your (white) background. 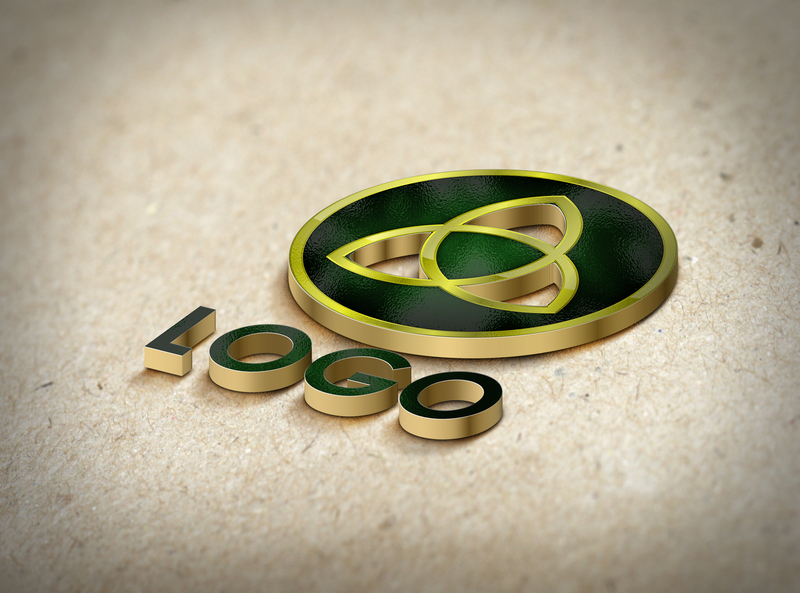 - if you don't have a logo file, then please send me your Company name, Message, any Text, etc. I don't create logos and I don't do other modifications in this price (like adding colors, remove background,etc).